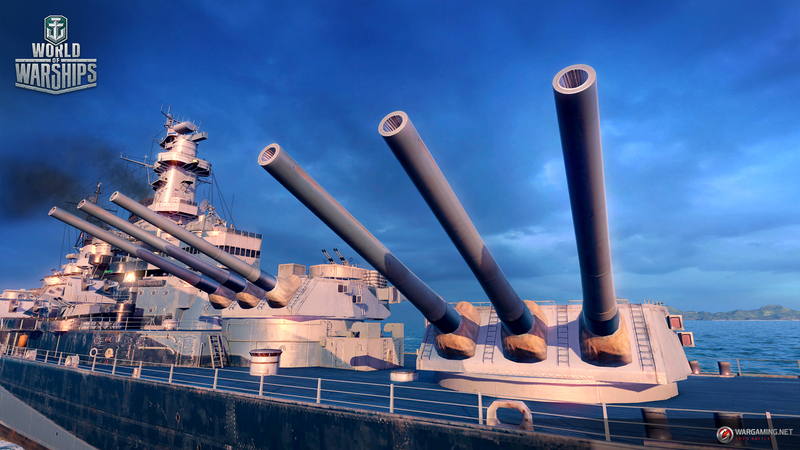 It’s been confirmed that USS Missouri will be introduced in the game as the very first Tier IX Premium Battleship. 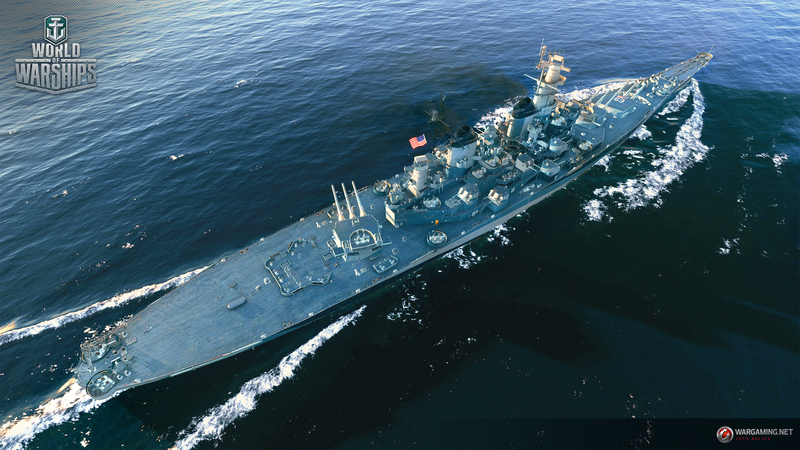 However, the USS Missouri, being the special ship that she is, will not come as easily as other Premium ships. 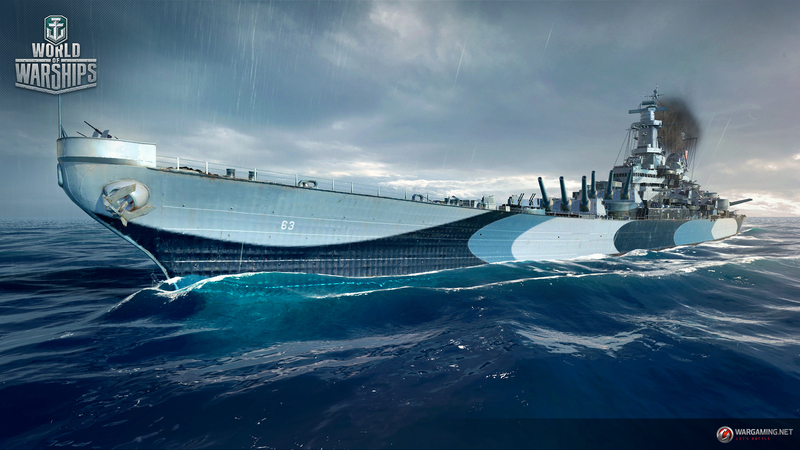 The only way to earn the Missouri is by using your hard earned Free XP. 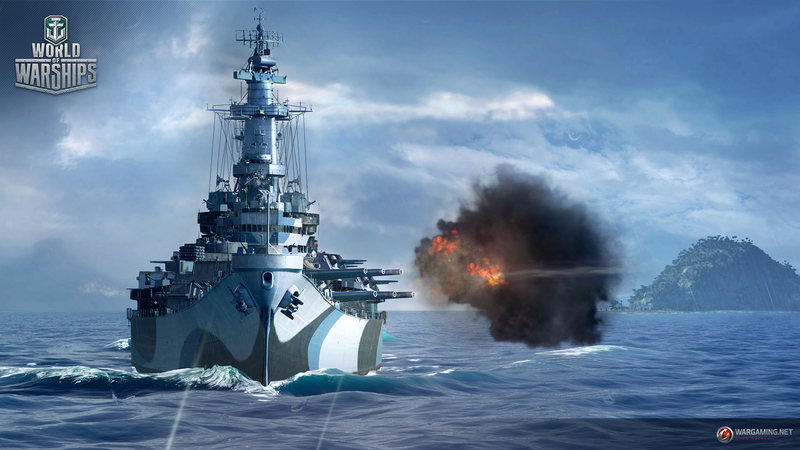 In the upcoming Update 0.5.14, Commander Steven Seagal will earn a special set of “Heroic Skills”. 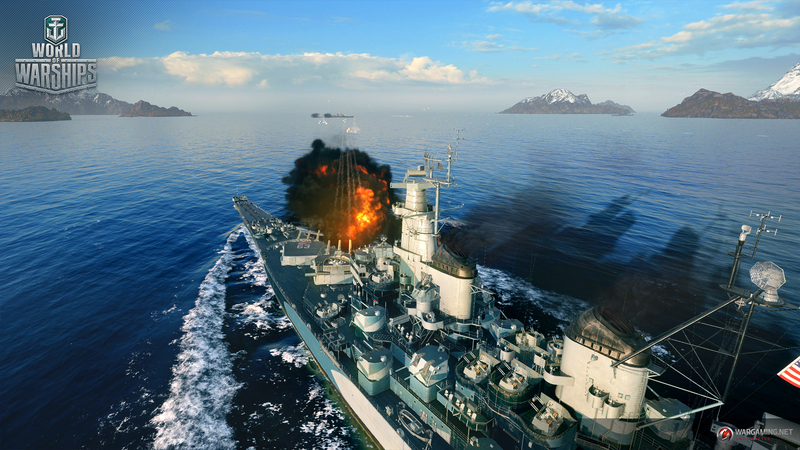 These are Commander skills with boosted performance as compared to regular Commander skills! 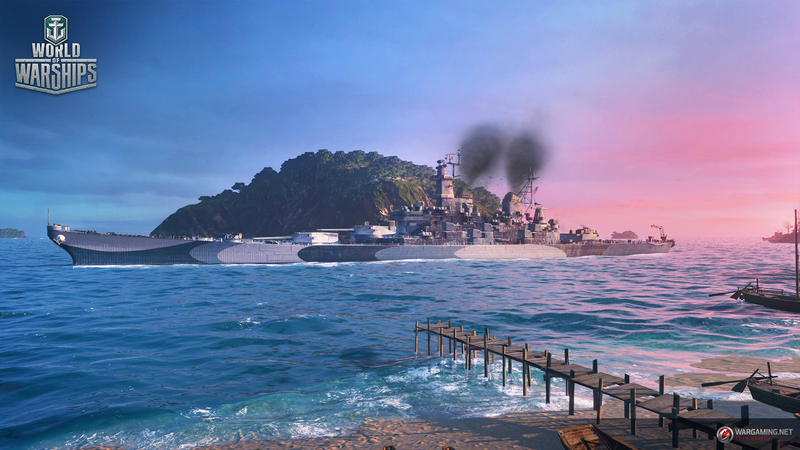 Probably more then you can possibly imagine…it is a tier IX. If you could pay for it the cost would likely be around $70. I’m going to guess something close to 500k XP.